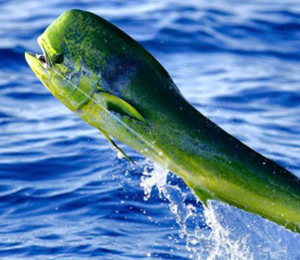 Mahi-Mahi is a prize fish to catch in the fishing world. The goal of most anglers that come to Key West is to catch this beautiful and delicious fish, otherwise known as Dolphin fish. Imagine trolling the open waters off the shores of Key West, and think of how rewarding it would be to catch your dinner. 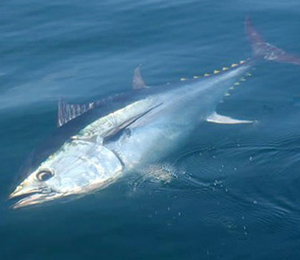 Weighing from between 300 and 1,000 pounds and measuring 6 to 8 feet in length, the Atlantic bluefin tuna is one of the biggest game fish in the sea. It is so strong that it can yank a human from a boat after taking the bait and running with it, so if you want to test your mettle against this monster, be prepared! 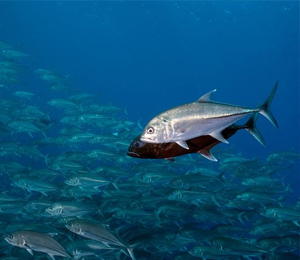 The different species of the Jack fish belong to the category officially called the Carangidae family. The Jack fish family tends to live in tropical territories of the Atlantic, Indian, and Pacific oceans. The billfish family gets it’s name from the type of fish it has in its collection. To be classified as a billfish, the fish must have a distinguished bill, and be a predator fish of the sea. 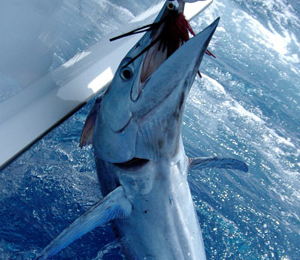 One of the key attractions in southern Florida is sport fishing. Whether you enjoy the open challenges of the ocean waters of the Atlantic, or the more regular bottom expanses of the Gulf of Mexico, there are opportunities for any game fisherman.